Beautiful 2 story single in a small town setting. Totally remodeled throughout. You will love t… read more. 2,300 SQ. 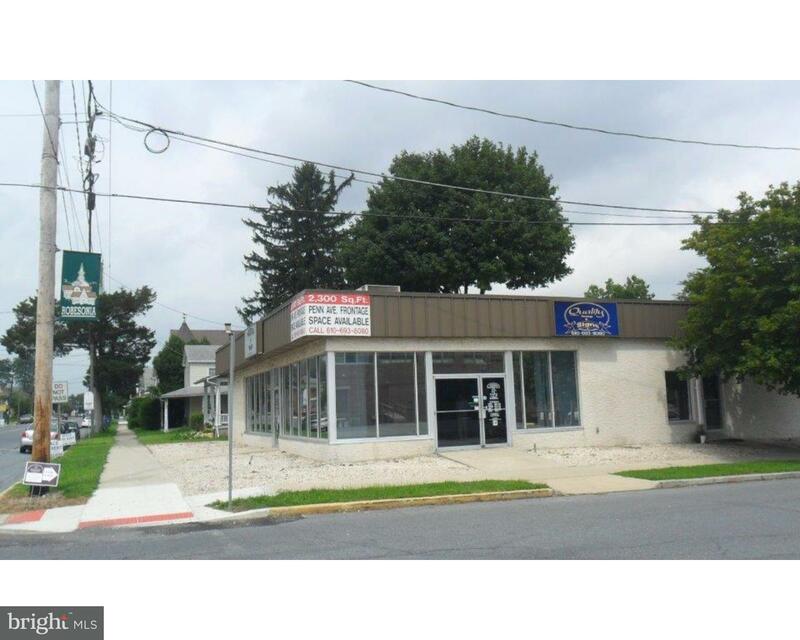 Ft. Commercial space including a large show room, 2 offices, conference room, utility… read more. 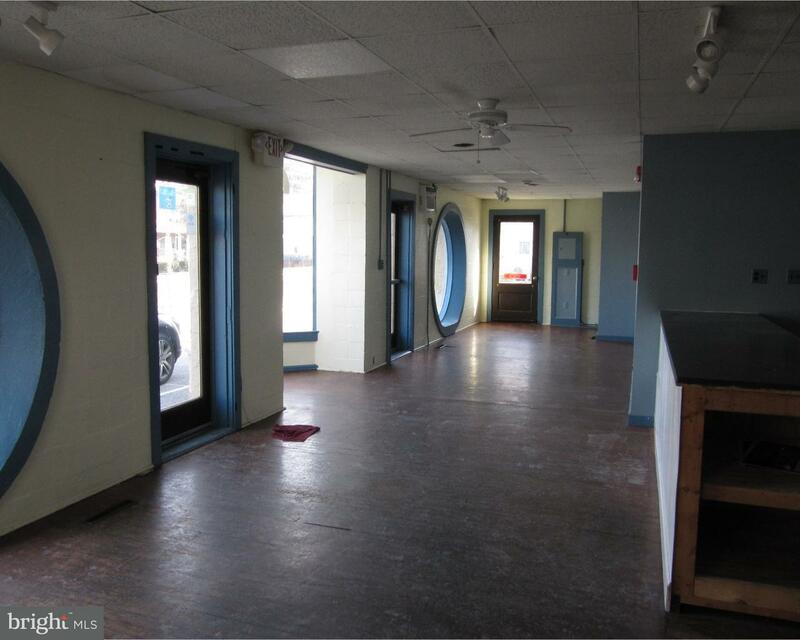 This commercial lease space was a former cafe/coffee shop with great highway exposure on Penn A… read more. Wonderful opportunity on high visibility corner in Robesonia! This multi-use facility includes… read more. Great brick 2 unit in Robesonia.~ First floor is approximately 800 +/- sq ft and currently set … read more. This could be your chance to be your own boss. This is a charming breakfast and lunch cafe’ wit… read more. Remodeled semi-detached house w/ 2 car garage! No need for cosmetic updating on this one! Hou… read more. Nice wooded 4.92 acres of land to put your dream home, hunting, or just enjoying nature. Land i… read more. Great 3 bedroom home in Conrad Weiser Schools situated on 3.84 wooded acres. Close enough to t… read more. Job relocation is the only reason these sellers are leaving this beautiful home. Check out this… read more. You are going to love this 2.5 story classic in historic Robesonia. Before I tell you about th… read more. On a quiet side street in Robesonia Borough sits this detached 1.5 story that needs much love a… read more. NEW LOW PRICE! Check out this very well maintained CW Single on large DOUBLE lot! As you pull … read more. Come check out this beautiful brick 4 bedroom 1.5 bath single home in Robesonia. If you’re look… read more. Great opportunity to purchase a home in Conrad Weiser instead of renting and probably pay much … read more. If the minor inconvenience of the nearby railroad track is no bother for you, you are in for a … read more. Affordable country living close to school, library, pool and several fine restaurants. Located … read more. If you are looking in the Conrad Weiser School District, look no further! This bi-level has bee… read more. Check out this great 3 bedroom cape style home in Robesonia. Conrad Weiser Schools. Enter the c… read more. 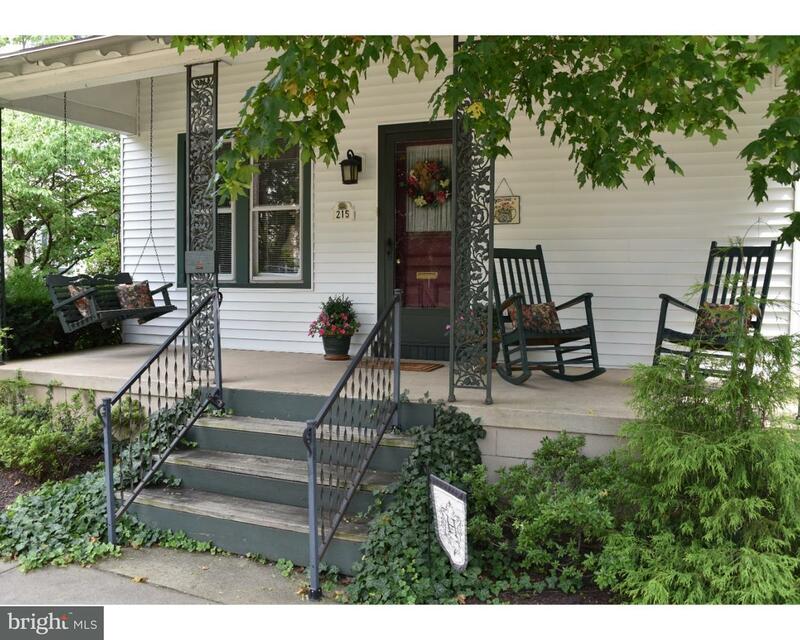 Great home in Conrad Weiser Schools located at 118 N Robeson St Robesonia. This updated 3 bedro… read more. Welcome to this delightfully renovated and remodeled home. The owners took great care to retain… read more. What a great buy. If the minor inconvenience of the location of the railroad tracks is no bothe… read more. Great 3 bedroom, 2 full bath home in Robesonia. Walk into a Large Living room for your entertai… read more. Lovely ranch home in peaceful quiet neighborhood that needs to be seen to be appreciated and it… read more. Don’t miss this one! 3 bedroom 1 and 1/2 bath semi on a tree lined street. Nothing to do but mo… read more. Come check out this lovely 4 bedroom home. Located in a quiet area in the Conrad Weiser School … read more. Charming 2nd floor, 2 bedroom apartment. Updated interior with newer paint and updated flooring… read more. Well appointed 3 bedroom, 2 1/2 bath 2 story home in Furnace Knoll! Entering the home, you will… read more. It’s one of those homes! The “WOW” factor hits you the minute your feet touch the stone entry. … read more.